10. Any other factors concerning ties to the community or bearing on the risk of willfully failing to appear. 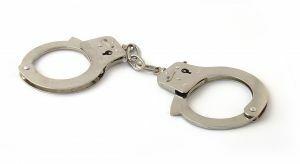 In future posts to this Blog, we will discuss Standard Bail Schedules in Las Vegas, as well as how to best seek, and obtain, a lower bail from the Court.